Norwich’s recent results has dragged them into a relegation battle and after Saturday’s 2-2 draw with Swansea, they are now only 4 points ahead of the drop zone. However, there were promising sides from the Canaries who have been a bogey team for Swansea over the last couple of seasons. 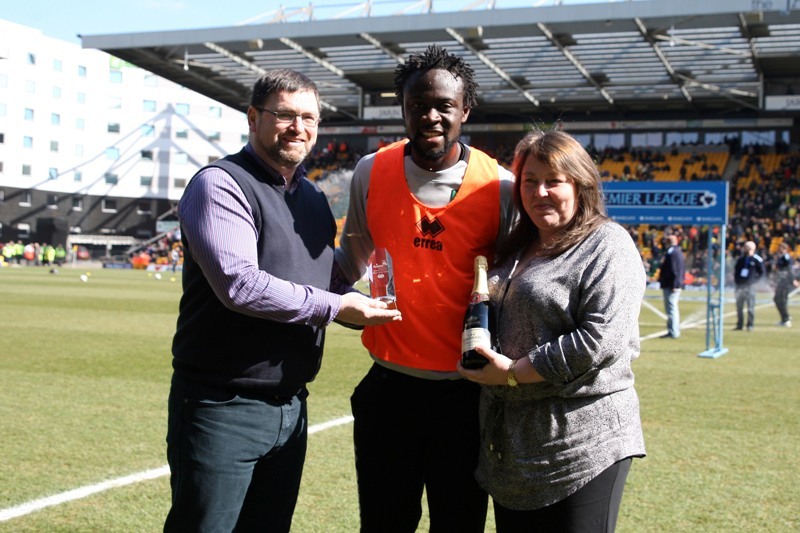 Before the match kicked-off, Kei Kamara was awarded the Anglian Home Improvements Player of the Month award, following some scintillating displays up front for the Canaries. The match didn’t start as the Canaries had hoped it would, with Mark Bunn returning to the line-up only to be substituted after 15 minutes when he pulled his groin. Michu opened the scoring with 10 minutes remaining in the first half, smashing in de Guzman’s drag back. The Spaniard had a goal disallowed earlier in the game for a foul on Jonny Howson. Norwich fought back well though equalising just before half-time on a superb counter-attack. Elliot Bennett’s cross picked out Snodgrass at the back post who uncharacteristically headered the ball into the net. After the break Moore could’ve put the Swans in the lead again, but replacement keeper Lee Camp made a brilliant stop. It was the Canaries who took the lead through Michael Turner, who ghosted in at the back post to volley the ball in. However, the game took another twist as Luke Moore took advantage of some sloppy marking, picking up a header into the box to score from close-range. 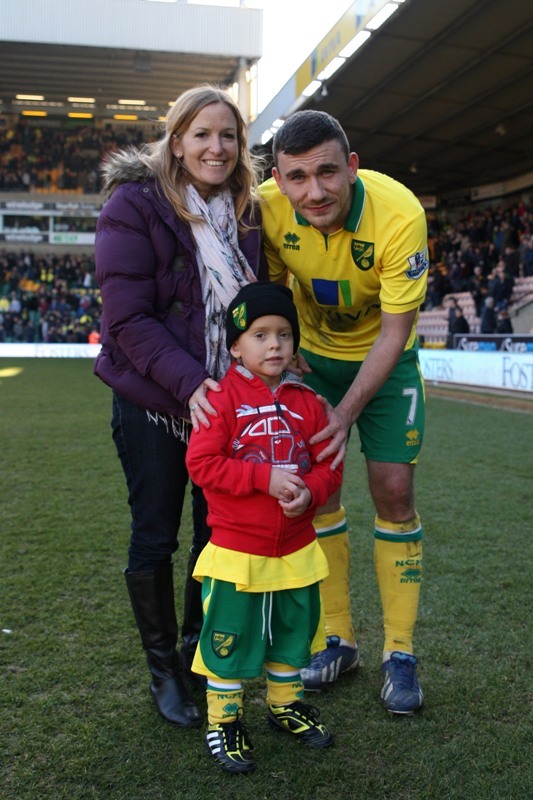 The Anglian Home Improvement’s Man of the Match was presented by little Charlie Ryan, a 5 year-old who is suffering from neuroblastoma, a cancer of his nervous system. This opportunity was donated by Anglian as part of a campaign called Charlie’s Angels, which was set up by the Norwich Evening News to help him build some fun memories, before his parents have to make a heart breaking decision and put him through clinical trials, or make what could be his last few months of his life as enjoyable as possible. Charlie was overjoyed to be able to award Robert Snodgrass the man of the match award. For the full story about Charlie, click here.